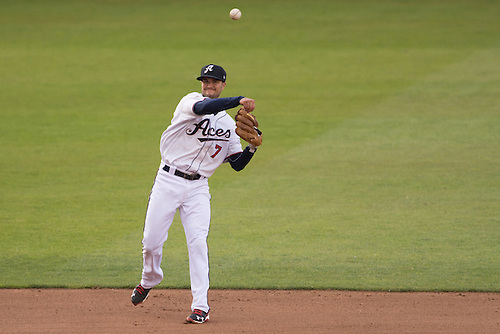 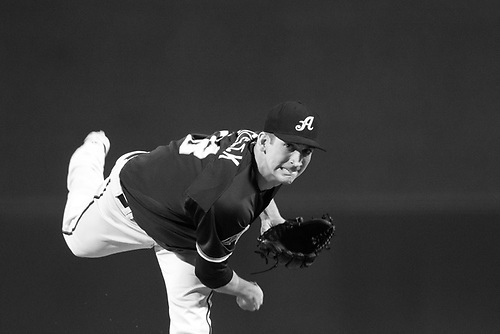 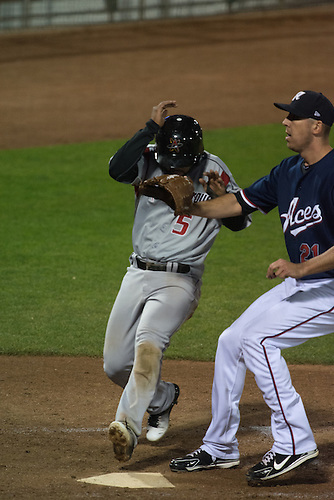 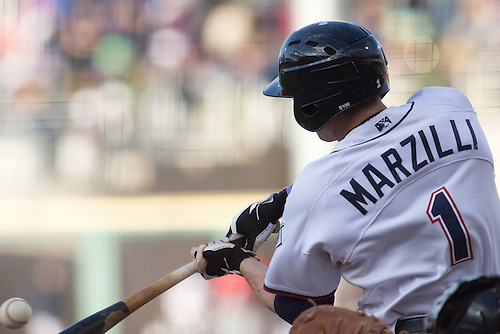 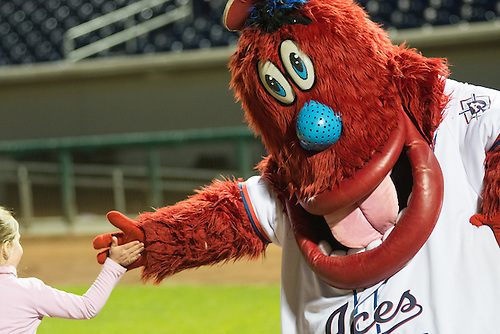 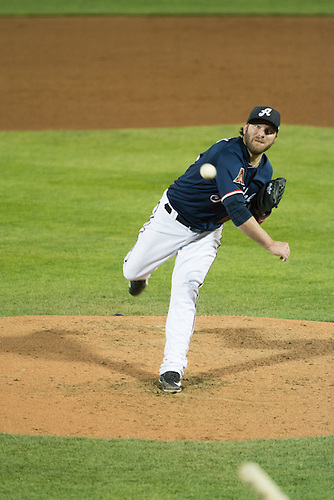 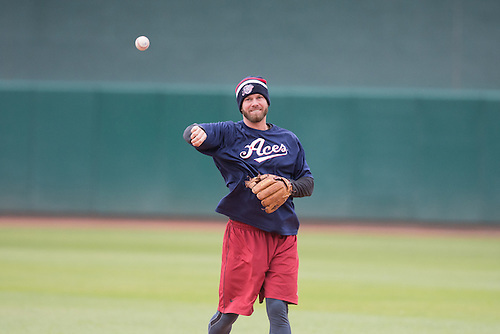 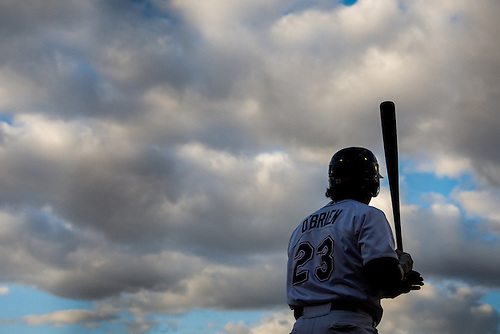 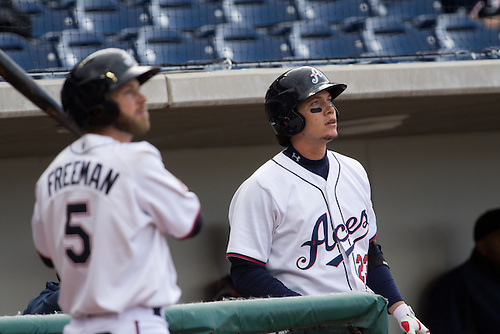 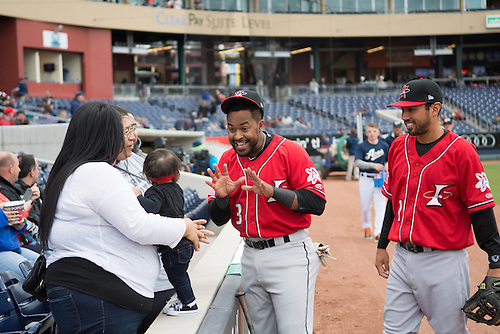 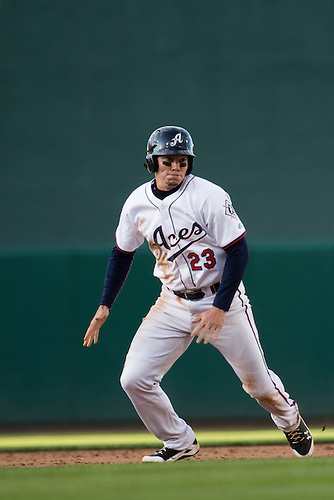 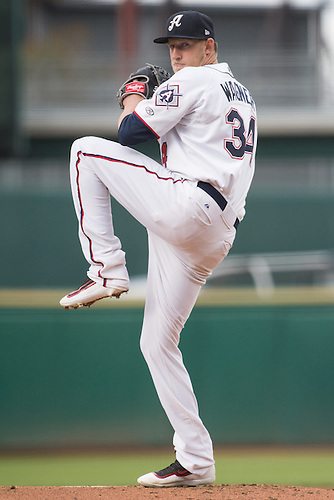 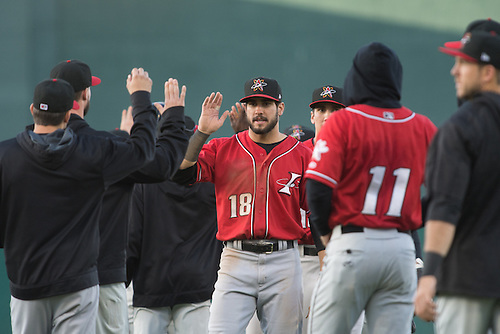 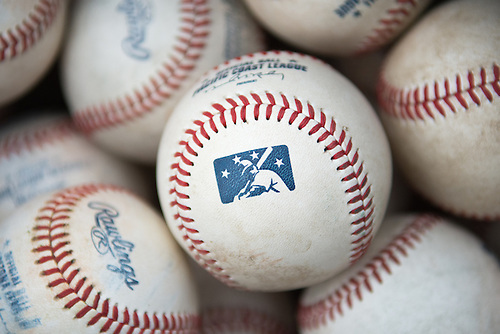 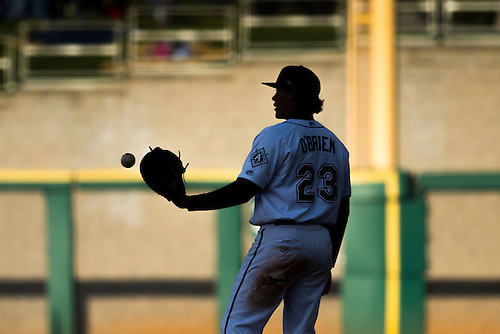 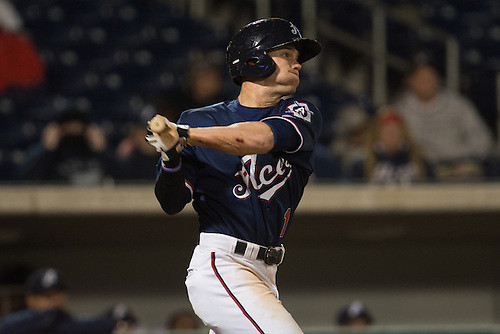 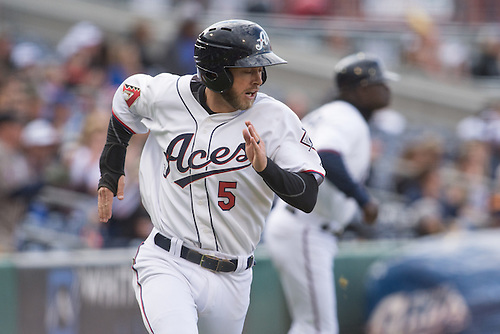 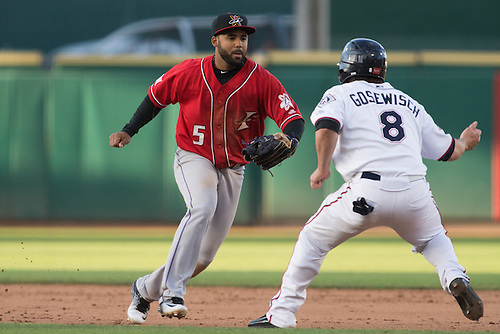 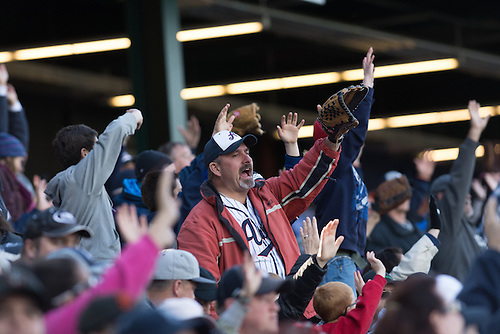 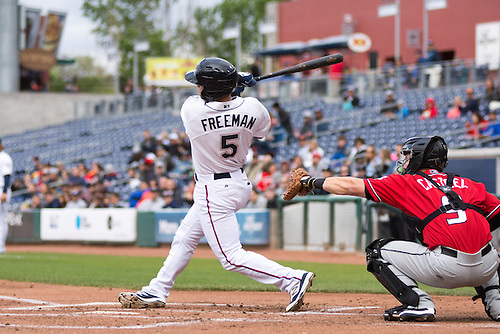 It rained heavy Friday night forcing the Aces to play two seven-inning games yesterday. 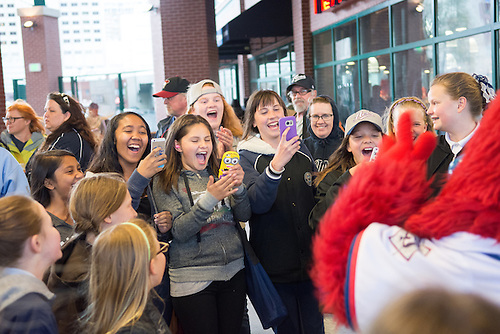 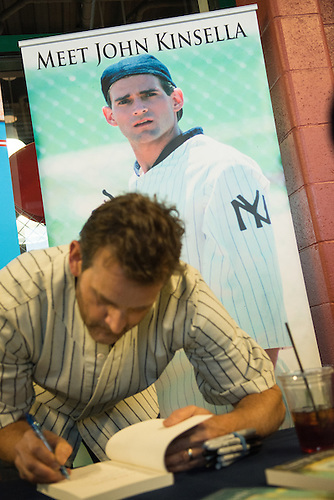 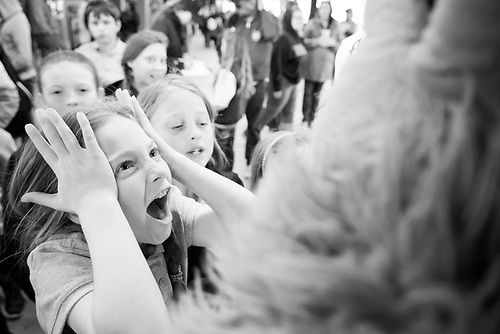 Actor and author Dwier Brown signed copies of his book during the delay and a gaggle of selfie-shooting school girls swarmed Archie for more than an hour. 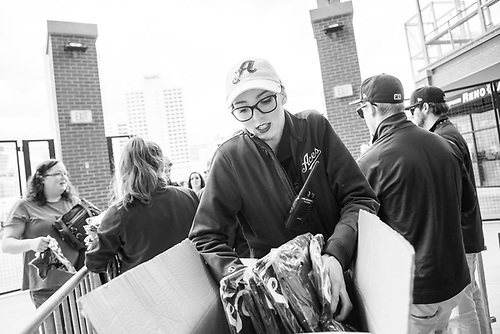 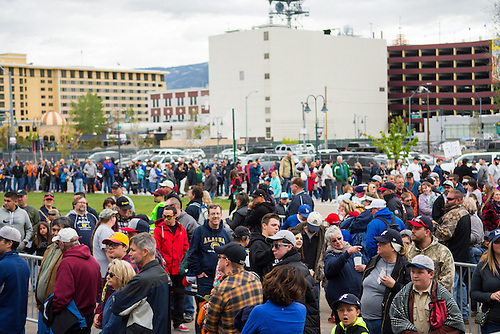 Fans lined up outside the stadium before Saturday's first game to receive complimentary jerseys. 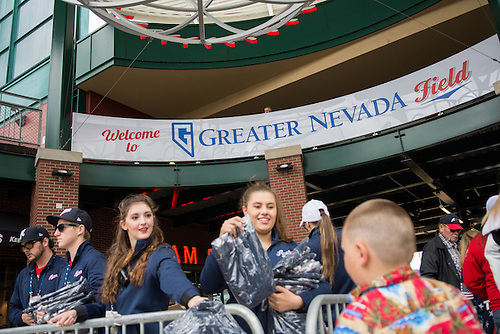 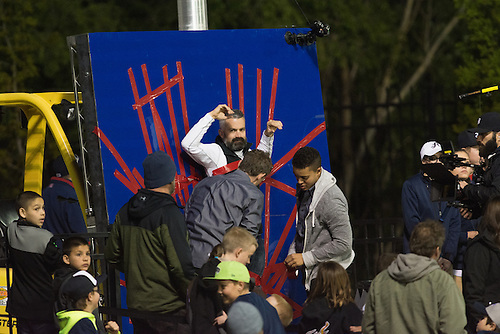 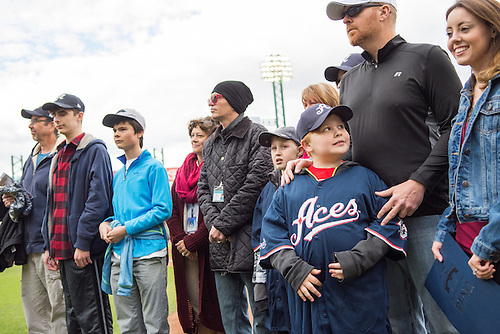 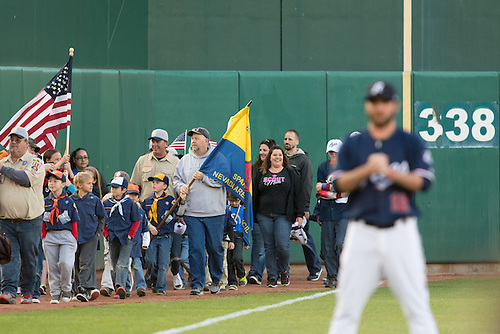 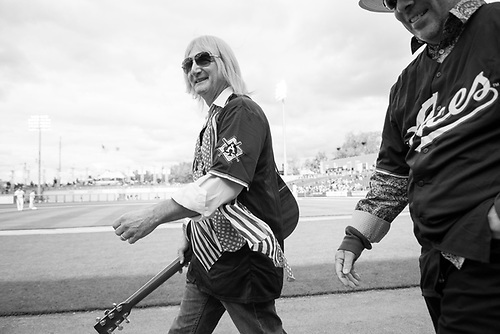 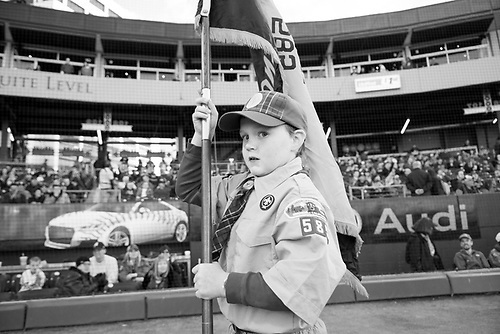 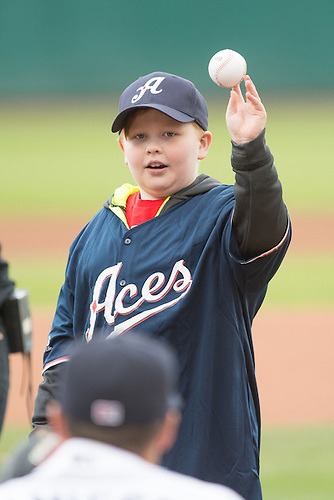 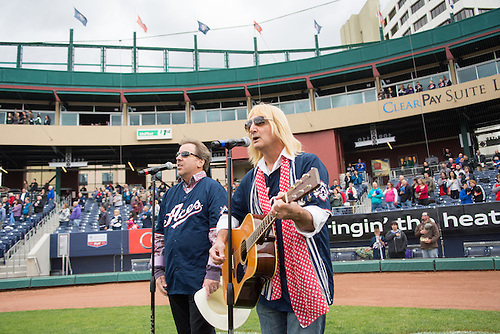 In addition to the giveaway, Reno honored a local autism awareness group and the Boy Scouts on the field, a Tom Petty impersonator sang the National Anthem and during the second game, helped Spike TV film a pilot for an upcoming "reality" program. 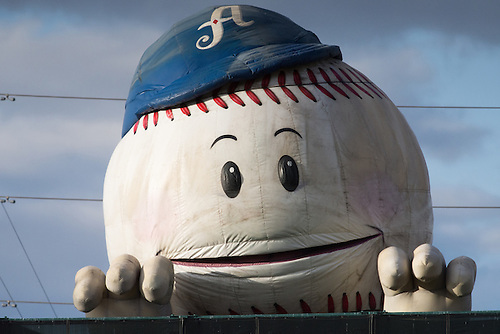 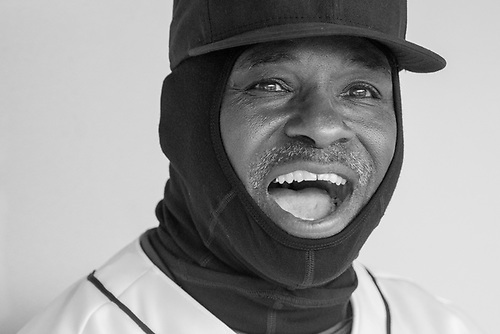 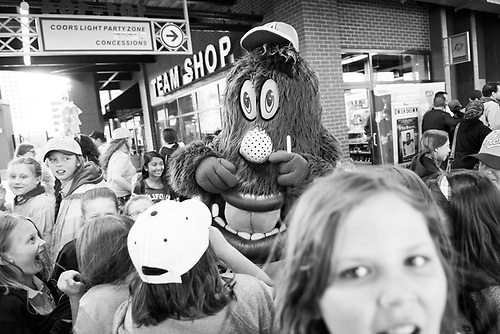 It was minor league baseball at its finest. 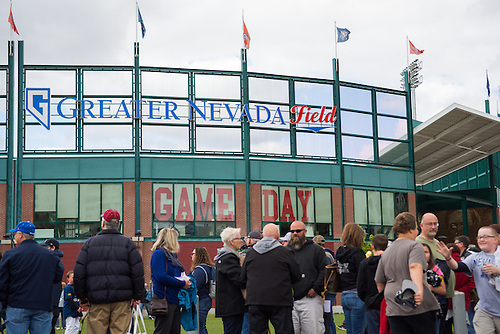 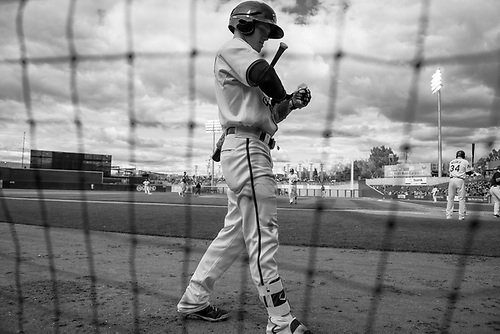 On the field, Reno dropped both games to Albuquerque (2-1 and 8-4).